Who are the people living below the poverty line in the United States? 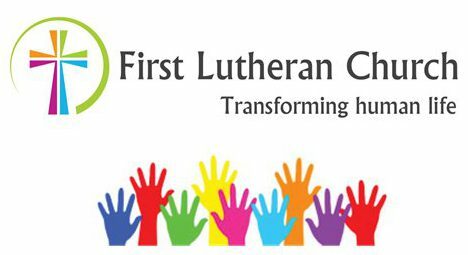 Three First Lutheran Church young people hosted a screening of the short film, “The Line,” on November 4. It featured four stories about families in the United States living below the poverty line. Over 30 adults were in attendance and were led in smaller group discussion by the high schoolers. We are proud of our youth. Way to go, Paul, Grace and Harly! If you haven’t seen the film, please take a moment to view it this Thanksgiving week to consider God’s call to you and the church in addressing poverty in the US. Next All are Invited to the Community Thanksgiving Meal!